More than $1 million in real estate broker commissions should go to a Chinese investors' brokerage in the 16-unit sale of One Paraiso condos, an appellate court rules. The Paraiso condominiums complex in Edgewater. 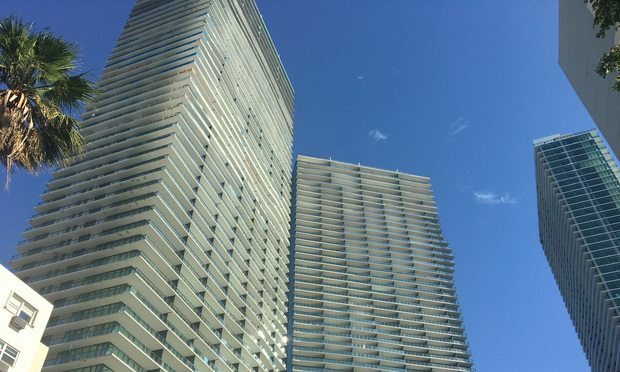 The Third District Court of Appeal has upheld a lower court siding with a real estate agent accused of selling high-end condominium units in Miami’s Edgewater neighborhood behind her former boss’s back and cutting him out of commissions.